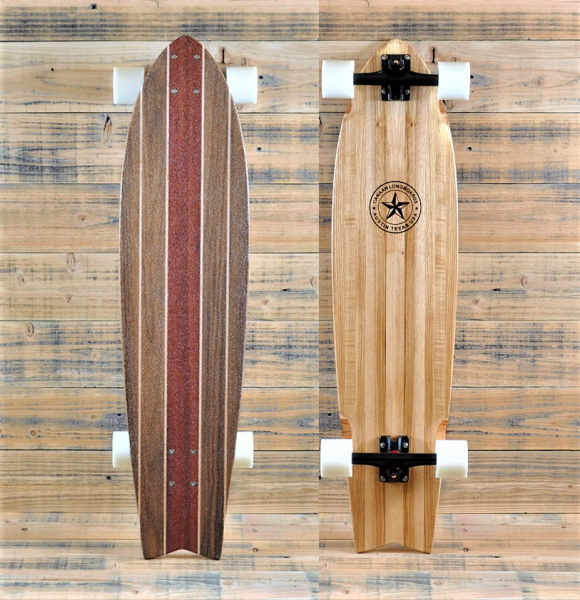 The classic hardwood stringer patterns of our Custom Series Longboards are designed after the surfboards of the 50’s and 60’s. 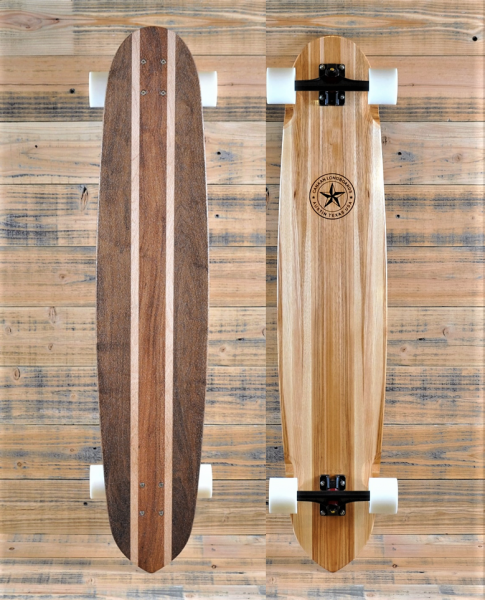 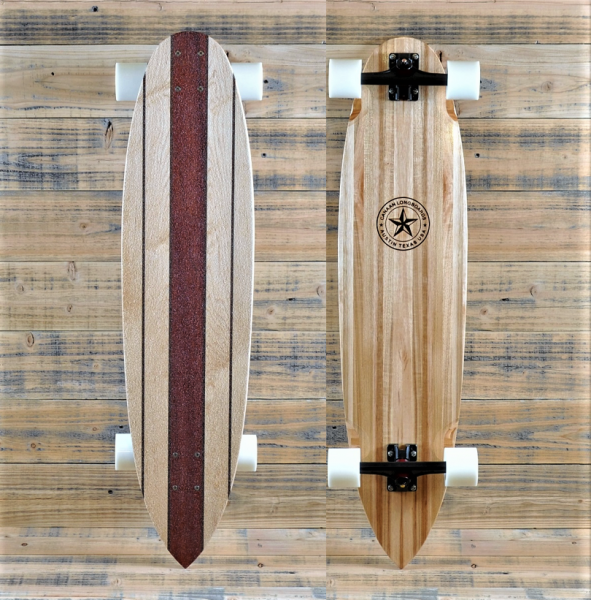 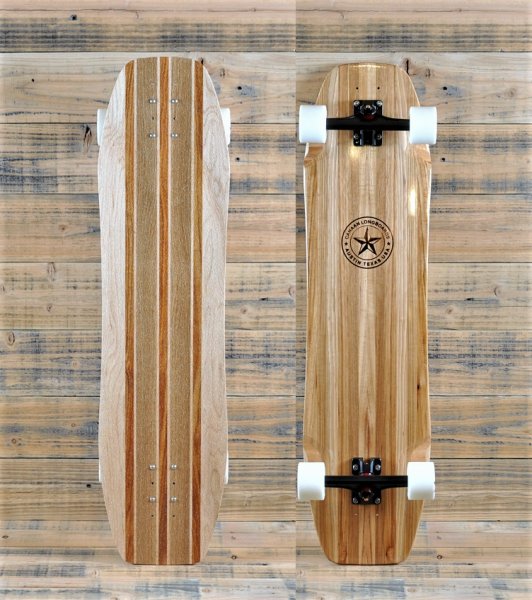 Built with the same Cross-Core or X-Core as the American Hickory Series, these custom skateboards will never fail to impress. 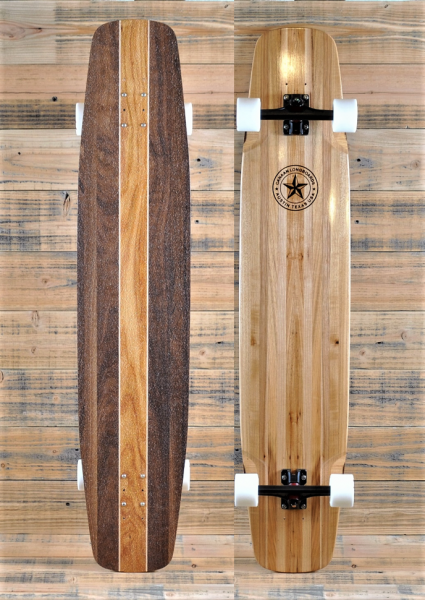 Either drifting into a slide before that hair pin turn or simply relaxing on a sweet afternoon cruise, Canaan Longboards Custom Series delivers unmatched performance and looks.